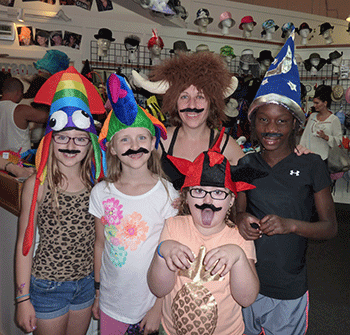 Hats for everybody! 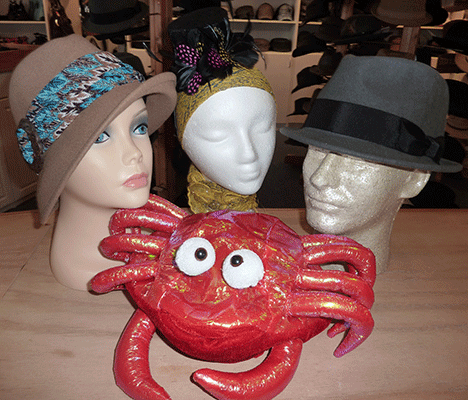 We carry the largest variety on the Oregon coast of women’s, men’s, children’s, costume, and unisex hats for every season! Plus a great selection of gloves and handbags. Our stock is constantly changing so come in and see what’s new!